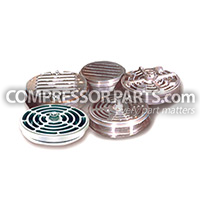 CompressorParts showcases a selection of Visual Element Replacement Indicators (ERI) for easy and reliable filter maintenance schedules. 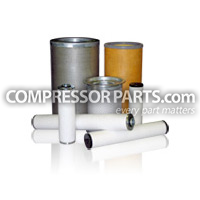 We stock high efficiency ERIs to ensure proactive time-based air filter cartridge replacement, reducing energy consumption as well as filtration operating costs. 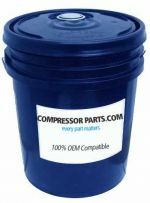 Rely on us to supply 100% original equipment manufacturer (OEM) compatible element replacement indicators. 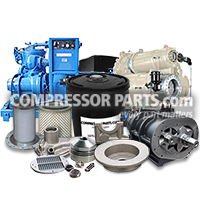 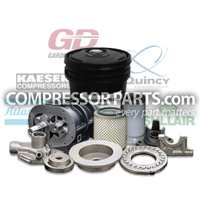 We carry value-priced alternatives for OEMs including Ingersoll Rand and Sullair.